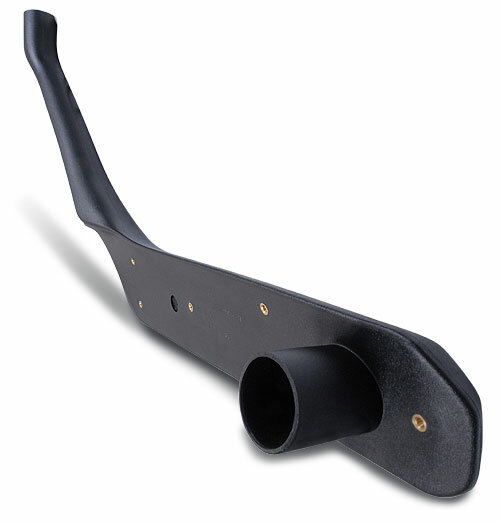 The Safari SS390-HF snorkel is tough and stylish and has been designed to deliver a huge volume of the coolest and cleanest air possible into the stock air cleaner assembly of the 300 Series Land Rover Discovery. 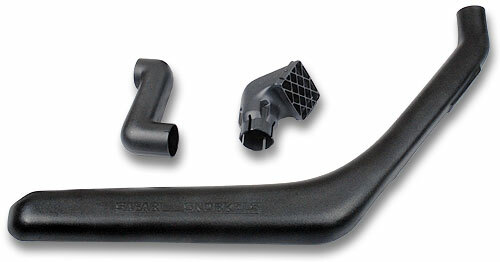 Right from the start, Safari took the decision to develop a snorkel system that exceeded the huge mass air flow requirements of the powerful 3.9L V8 gasoline and the gutsy 2.5L Turbo Diesel engines and through engineering and exhaustive testing of the SS390-HF snorkel system, those lofty design targets were achieved. 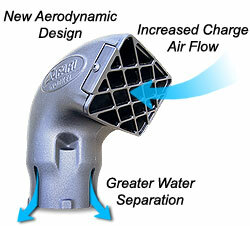 For example in order to achieve the optimum air flow within the engine bay area of the Discovery, a special duct was engineered to deliver a huge shot of fresh air directly into the air cleaner assembly. 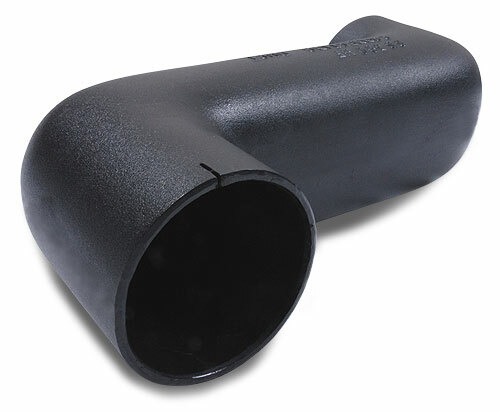 This tough duct closely couples with the snorkel body to the standard air intake assembly and takes advantage of the tight spaces that would preclude the use of traditional hoses - but with the advantage that the internal cross sectional profile of this duct can be altered whilst maintaining the desired cross sectional area at each and every point along its length. 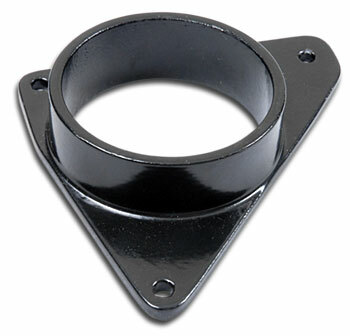 A special flanged connecting piece was engineered to install onto the air cleaner housing and to deliver a solid mount for the air entry duct from the snorkel body. 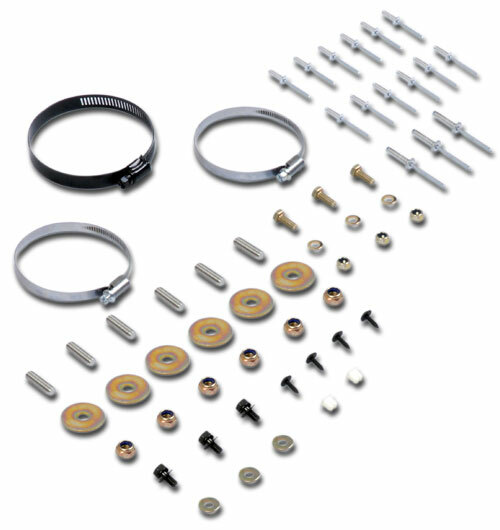 Positive sealing also ensures a water-tight connection. 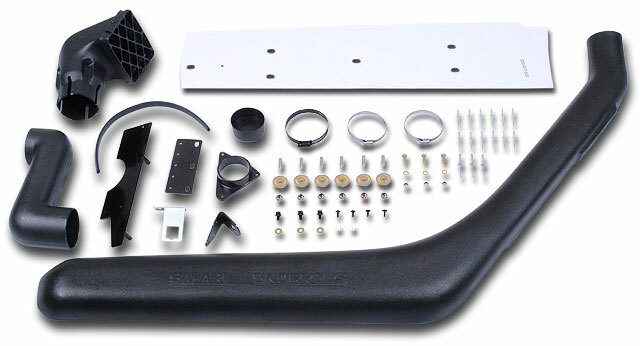 An accurately marked template is also provided to ensure that the installation of the snorkel body to panel work is as precise as possible and also eliminates any guess work as to where holes need to be drilled.